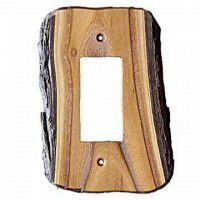 Wooden light switch covers have wood burned designs of wildlife and other nature themes to enhance your home or cabin. 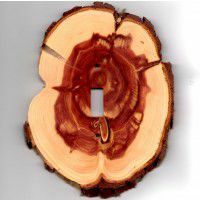 Choose from eagles, bear, moose and deer or choose cabins, birch bark or red cedar. 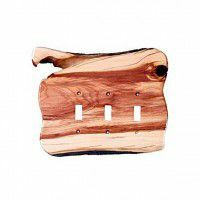 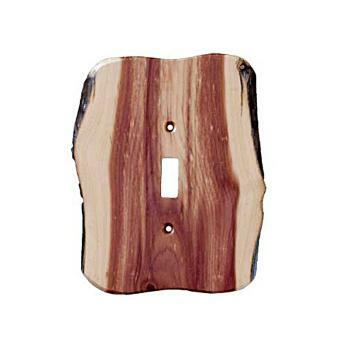 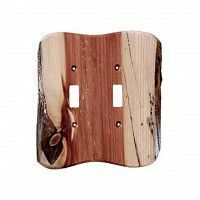 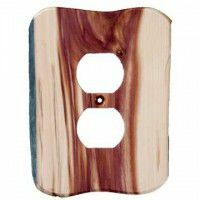 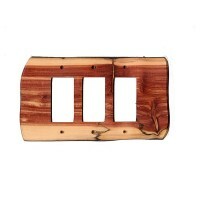 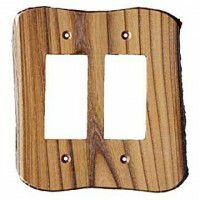 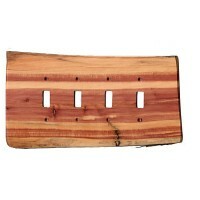 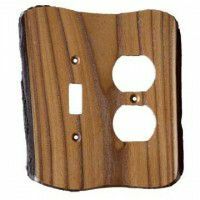 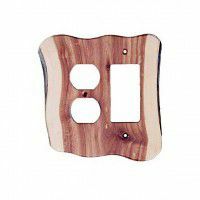 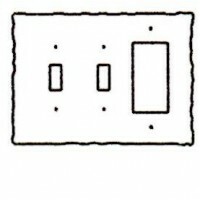 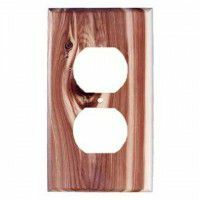 These distinctive switch plates and outlet covers add a lodge look to any room in your home.